We are one of Cornwall’s key creative industries organisations, a National Portfolio Organisation part funded by Arts Council England and Cornwall Council. Our support is delivered through programmes which can touch everyone’s lives, including affordable managed workspace, skills development, a rural touring scheme, investment in projects bringing together professional artists and communities, being a creative hub, helping the cultural and tourism sectors to work more closely together, supporting young people to enter the creative workforce, international partnerships and many more. We aim to be greater than the sum of our parts. 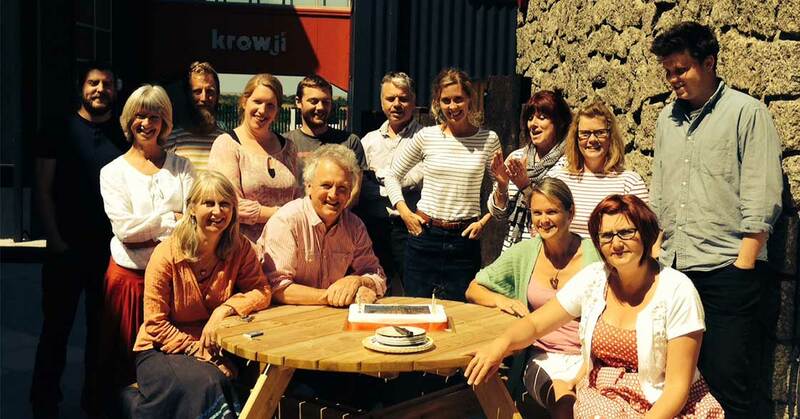 Creative Kernow is a charitable company limited by guarantee with a board of unpaid trustees. Creative Kernow (formerly Cornwall Arts Centre Trust or ACT) was set up by arts activists to save the old City Hall in Truro from being sold for a supermarket site, to campaign for the creation of a proper arts venue for Cornwall and to promote performing arts events in the Truro/Falmouth area. 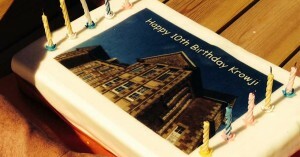 In 1990 the Hall for Cornwall campaign was set up independently, led by former ACT board members, and our key funders asked us to concentrate on our arts development role, running a programme of about 100 events a year across mid-Cornwall through the 1990s, and growing our work of network support for the creative sector. 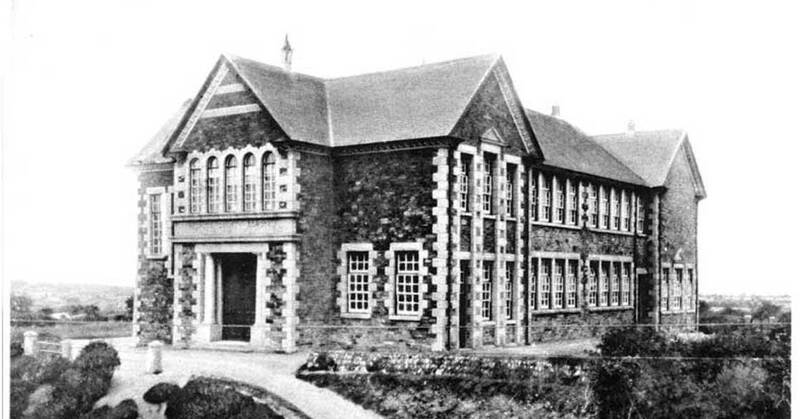 By 1997 the old City Hall had been rescued from developers and reopened as the Hall for Cornwall, so ACT started to reduce its promoting work and gradually focused more on sector support. We made our first successful European Social Fund bid, running a mentoring programme based around business planning skills for small businesses. This was followed by the establishment of Cornwall Arts Marketing with our first grant from the European Regional Development Fund. The European Objective One programme started – a key factor in the growth of Cornwall’s creative sector over the next few years. Carn to Cove was established, supporting rural communities in Cornwall to promote events in their local venues. Creative Skills was set up – the key skills development agency for the creative industries in Cornwall, running Open Studios Cornwall and providing advice and training, funded mainly by the ESF programme. 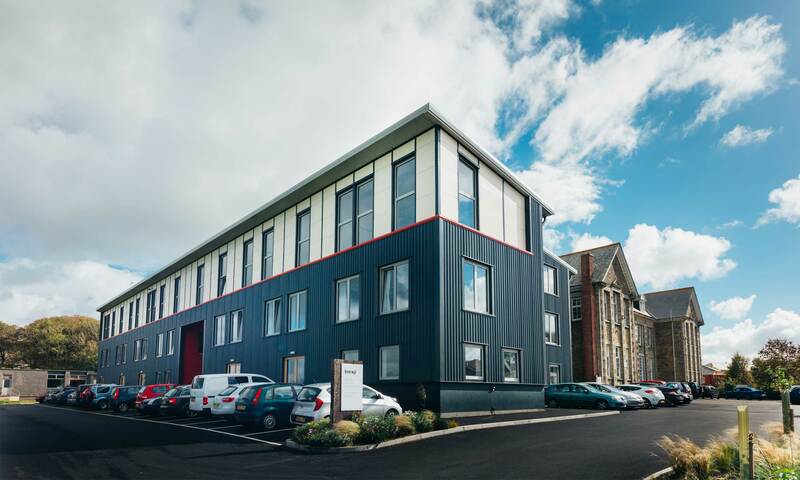 Creative Skills established ArtsMatrix on behalf of the Arts Council, with employees right across the SW region – this project was passed back to ACE in 2006 and was run by Plymouth College of Art for a few years. 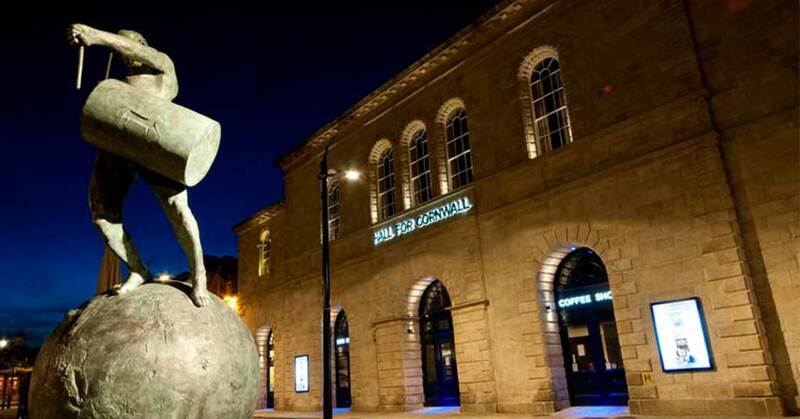 Cornwall Arts Marketing bid successfully for more than £3 million of ERDF funds for its work on raising the profile of Cornwall’s arts sector. 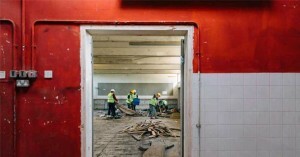 Supported by the new Creative Kernow sector agency (whose name we have adopted as the agency has closed), ACT began work on our long-term flagship project to develop offices and studios for the Creative Industries. 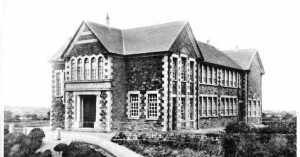 We purchased the recently redundant old Grammar School in Redruth from Cornwall County Council and after some refurbishment began using the buildings as offices and studios. Our site, formerly known as “The Old Grammar School”, was rebranded as Krowji, which is Cornish for workshop or shed. 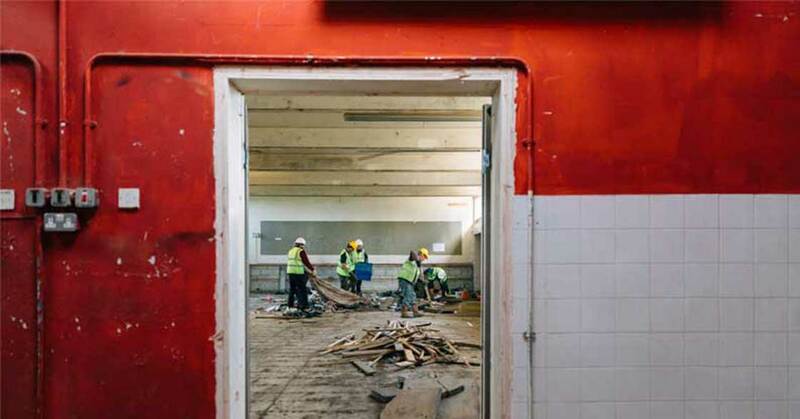 We raised funds from ERDF and the Regional Development Agency and appointed architects to begin the long process of redevelopment. FEAST was born – an Arts Council funded programme which invests in community and artist-led projects and events in Cornwall, acting as an advisory group and invigorating local festivals. Cornwall Arts Marketing evolved into the European Regions of Culture Campaign which then moved into Cornwall Council’s creative team in 2010. 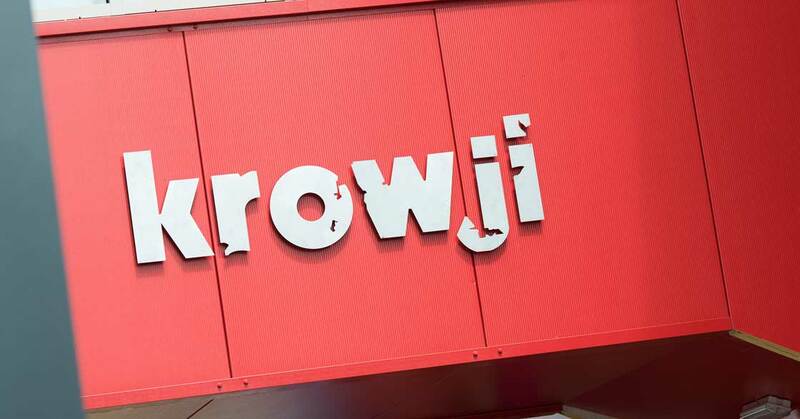 We received planning permission for Phase I Krowji Redevelopment – the main challenge then was to raise the commercial funds needed to match our potential European grant. 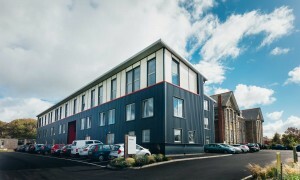 We successfully raised £1.4 million from Triodos Bank and private investors for Phase 1 of our capital scheme, enabling us to submit our ERDF application in the spring of 2013 – this was recommended for approval subject to negotiations on land and highways conditions, so we were able to press ahead with the appointment of a project management team. Our Cornwall 365 cultural tourism project was awarded £340,000 by Arts Council England for a three year programme of work to improve collaboration between the culture and tourism sectors. Our ERDF application for £1.9 million was formally approved and work on Phase 1 finally commenced on site in March. On 5th June we opened our new Percy Williams Building with 50 new studio spaces. ACT was rebranded as Creative Kernow, a name which we all agreed better reflects what we do now.